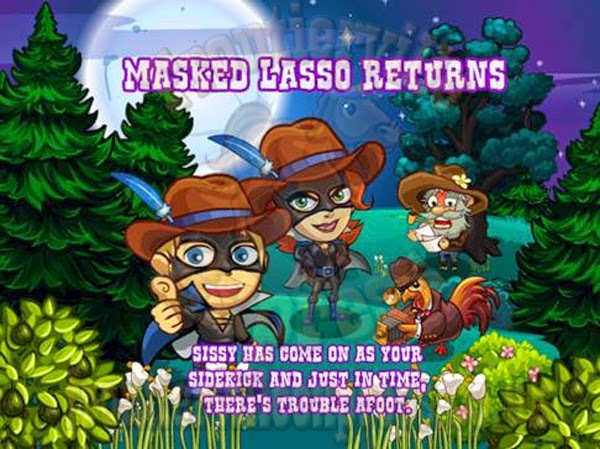 News - Frontierville Express - More Than Just A News Site: The Masked Lasso Returns! 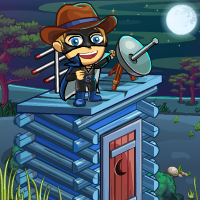 Yes, it's time for the Masked Lasso to pick up a Mini-Mask in the form of a newly redeemed homesteader who's shown a real aptitude for the kind of skills required to be a crime fighter on the homestead, especially excellent Lasso skills! 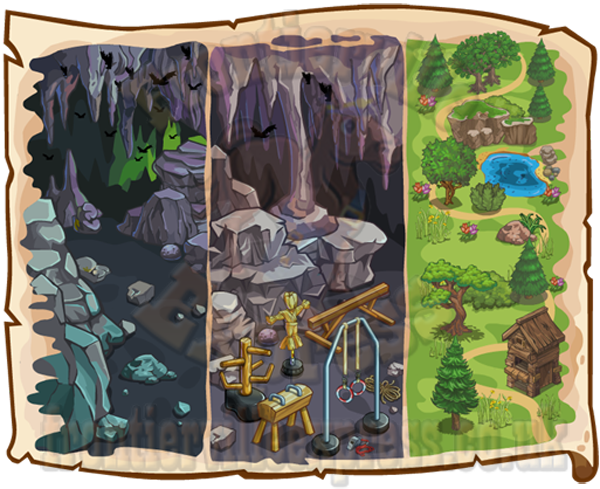 That will start off a 9 mission map thread with the usual 3 wrappers and a Monday mission (all details HERE) although as it's a map thread we know what that means, no build, just a placeable, the Lair! That map will then take you through three conjoined storylines, Fixing up the Lair and making it more secure and your equipment better, training your new sidekick and solving a new homestead mystery of just who's blackmailing Jack! Each set will be the usual mix of crops, crafting, requests etc with one injured animal for each set, with their own variations. The first is the Malfunctioning Gadget, the second is the Training Aparatus and the third is the Twin Oaks. 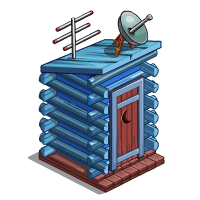 Each is healed with 10 of a crafted feed that combines a drop from the new crop with a wall post item, check the mission page for more specifics. ...and yes, you read right, a new crop, the Moon Flower! It's a free gift (naturally) and also drops from the three new collections, one for each set of missions and that each drop an item for missions. So, it's time to suit up again and take to the night, the Masked Lasso Returns... with Company!